Updated Monday April 22, 2019 by Patrick Bailey. Travel teams compete in area leagues (Intercounty Soccer League, Philadelphia Area Girls Soccer as examples) and are scheduled to play against other townships and club teams in the area based on their level of ability. Most away games are between 30-45 minutes from home. 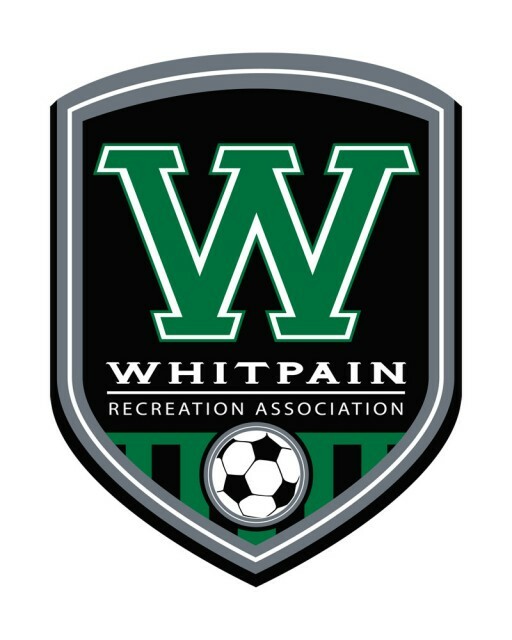 Home games are played at Centre Square Park, Wentz Run Park and other facilities in or around Whitpain. Most teams also play in local tournaments as a supplement to league play. Tournaments may start pre-season in the summer but most are arranged around Labor Day weekend, Columbus Day weekend and the weekends just prior to Thanksgiving. Decisions on whether to play and where to play are made by the coaches with input from the families. As a result, fees associated with tournaments and/or any travel arrangements are established/managed by each team and are additive to the base registration cost per player. While we are primarily a fall soccer program, many teams participate in winter indoor and spring outdoor play at local facilities. Again, this is team dependent and funded by the families that participate. Should you be new to the area or wish to participate with the teams in the club after tryouts are held in the spring, please contact one of the below Committee members to discuss potential opportunities. For additional Information, check out our FAQ and Travel Soccer Guideline documents. U8 Academy - No tryouts are planned for this age. Interested players should register during fall team registration. Prior to the tryout sessions that include formal independent player assessments, the Club may host an open ID session for U9-U14 players. The session will include scrimmage play. It is organized to allow the Club, Coaches, Players and Families to gain some understanding of the players that will be evaluated during tryouts. This session is not mandatory for the players. However, all players are encouraged to attend to aid in appropriate team selection after tryouts are concluded. All sessions will be coordinated by the coach(es) of the age group. All players must have registered for tryouts to participate to ensure the appropriate waivers are on file. Teams are formed from eligible players that attend the spring tryouts. To determine what age group your child would participate with, please see the following age chart (reference US Soccer website below for more details). Those players in the U17+ age groups should contact one of the Committee members above regarding participation.